With our expertise in Email marketing services, we serve you the best. Get assured delivery and connect with large prospects around the world. Grow your lead generation and get segmented email marketing services to help your brand grow. 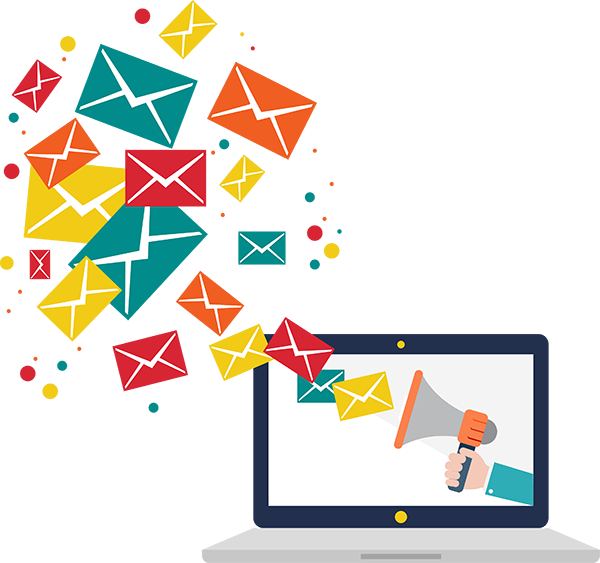 Email Marketing Campaign unleashes the infinite opportunities for business growth. 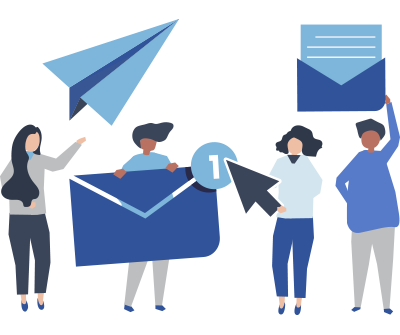 ReadColors brings the most effective Bulk Email Marketing campaign within the reach of prospective customers, to make them have the access to scalable ROI. We provide customized comprehensive email marketing services comprising sound newsletters, managing the contact lists, email reports, and statistics. Our team research, plan and design campaigns for your targeted marketing sphere. It helps in shifting sales and improving the profitability. We have the powerhouse of ideas for email template design. We offer innovative solutions that will help in increasing audience engagement. Our experts ensure you with the best Email Marketing services that guarantee the delivery of your emails, newsletters, etc. to your client’s inbox. We adhere to create brand awareness and drive conversions with the help of our state-of-the-art email marketing strategy designed for your specific business requirement.